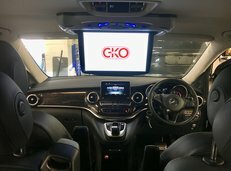 We have many headrest monitor packages available in conversions to the very latest hard backed safety headrest. Roof Monitors are available in sizes from 7 inch Widescreen through to 15.2 inch. 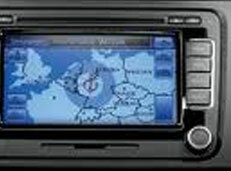 We offer a range of navigation systems Including factory fitted nav, smart nav and double din navigation systems. 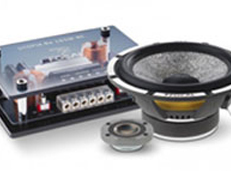 We offer a wide range of bluetooth kits from basic universal kits to fully integrated OE systems. 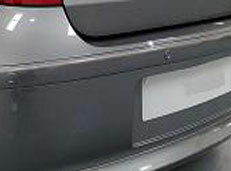 Parking Sensor Kits are available inc Rear, Front, Front & Rear inc Displays. 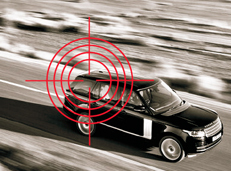 Many insurance companies insist on a tracking device being installed now on a range of prestige vehicles. 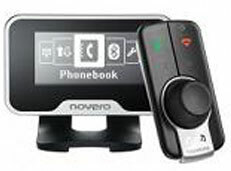 We offer a wide range of ipod kits from basic cradle kits through to fully intergrated kits. 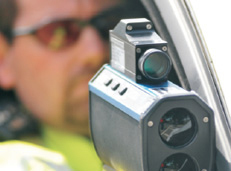 With speed cameras now so prominent over the UK, speed detector sales have soured over the last few years. Vehicle wrapping in the prestige car market for colour change is a relatively new and fast becoming very popular. 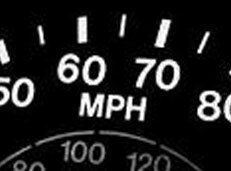 Cruise control is now available for most vehicle models and has many advantages inc better MPG. 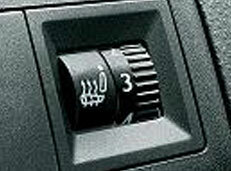 Heated seats are available for any type of vehicle. 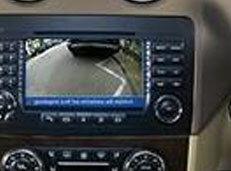 Reverse camera kits are available. 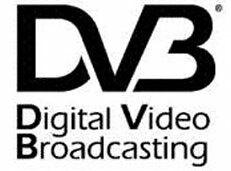 Aftermarket digital tv tuners fully fitted.